We welcomed 23, 0000 attendees at ZoomerShow Vancouver 2018! Wow! We look forward to seeing you in 2019! Travel, finance, health and fitness, retirement and reinvention – if it’s new, if it can show you how to live big, it’s at the ZoomerShow! 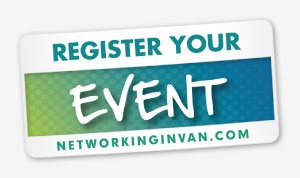 Exhibitors featuring the latest trends, products, and services for YOUR generation. 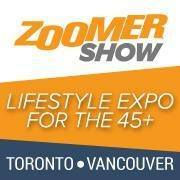 Explore hundreds of ways to live big with ZoomerShow Vancouver 2019.